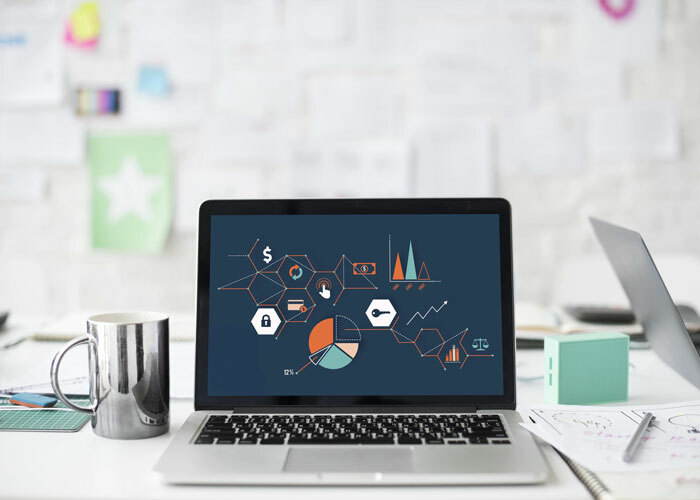 Digital marketing trends are constantly changing, so being able to keep up with them is one of the most important things you can do to keep your mortgage company in front of your competitors. Throughout the year, you should review your strategy’s performance and make the changes necessary to ensure the strategy is working as well as it can for you. Starting the year off with a fresh strategy is also important. It helps keep your digital marketing fresh and relevant. If you haven’t checked up on your marketing performance in a while, then now is the time to do so. Here are seven things you can start doing today to strengthen and support your mortgage company’s digital strategy. LinkedIn has long been considered the social media platform for B2B marketing. But in recent years, more and more B2C businesses have been utilizing it because of its potential for generating leads. There are a lot of successful people on LinkedIn, and these people know people who might be in the market for mortgages. Getting your company in front of these people could result in a higher number of referrals headed your way. Maintaining a blog might seem so 2000s, but the truth is, keeping a running blog is the perfect complement to any digital marketing strategy. For starters, it serves as the perfect place for you to share your expertise. And by creating sharable content, your blog will double as a traffic generator for your company’s website, potentially bringing in leads without a whole lot of effort. If your marketing emails haven’t been performing as you expected, then it is time to overhaul your email tactics because for mortgage companies, this is one digital marketing strategy that typically delivers a reliable ROI. When emailing prospects, make sure you understand the audience you are targeting and make your emails as personal as possible. You want your business to show up at or near the top of Google’s search engine results, and one of the best ways to get there is by using pay-per-click advertising. You can choose the words or phrases you want to be discovered through, so you can create a strategy for your unique budget. Using Google AdWords properly will have an immediate impact on the amount of traffic that’s coming to your site. The odds of a visitor to your website being converted on their first visit is slim. But you can greatly improve your online conversions by remarketing to people who visit your website, or click on your online ads. Then, as these prospects become more familiar with your company, you’ll be able to start marketing to them in more aggressive ways. One of the most proven ways to increase traffic to your website is to practice good SEO (Search Engine Optimization) tactics on your website. When your site is optimized for the right keywords, you will enjoy organic traffic that will continue coming. Of course, being on top of the SEO game is a commitment because Google’s algorithms are always changing. Therefore, this will be an investment, but it is one that regularly delivers the best payoffs. If you can develop partnerships with others in the real estate or business industries, like Realtors, commercial bankers, and CPAs, you can double your exposure by cross-promoting with them in your marketing efforts. This works because you include them in your marketing, and they include you in theirs – an excellent way to increase the number of referrals you receive. Good leads play an active role in any digital marketing strategy. And, the better your leads, the easier it will be to convert them. 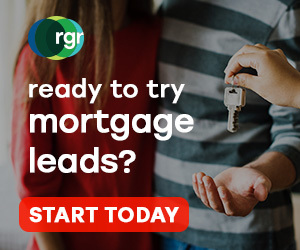 At RGR Marketing, we specialize in providing you with high quality, exclusive purchased mortgage leads that are validated and tailored to your specific demographics and requirements. Give us a try today!